The Handley Page Herald was one of a number of unsuccessful postwar attempts at providing a replacement for the ubiquitous Douglas DC-3. The Herald was designed at Handley Page’s Reading facility, which was formerly Miles Aircraft Company. 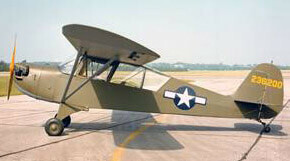 It was originally powered by four 870hp Leonides Major radial piston engines. Handley Page intended the Herald for operations from undeveloped airfields with operators which it thought would prefer piston rather than turbine power. 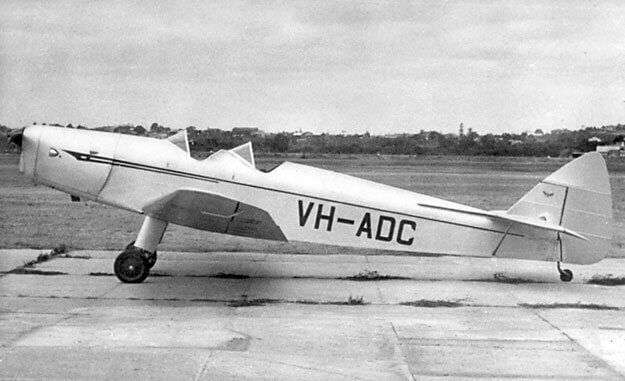 The first Herald prototype flew on August 25 1955. 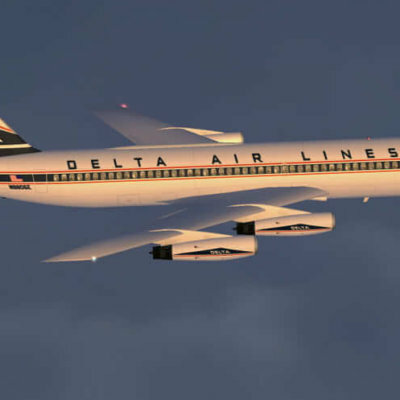 However, by this time the Vickers Viscount had proven the reliability and economical operation of turboprops and Handley Page was forced to switch to turboprops in May 1957. Both of the original piston powered prototypes were converted with two Rolls Royce Darts in place of the four Alvis Leonides Majors. 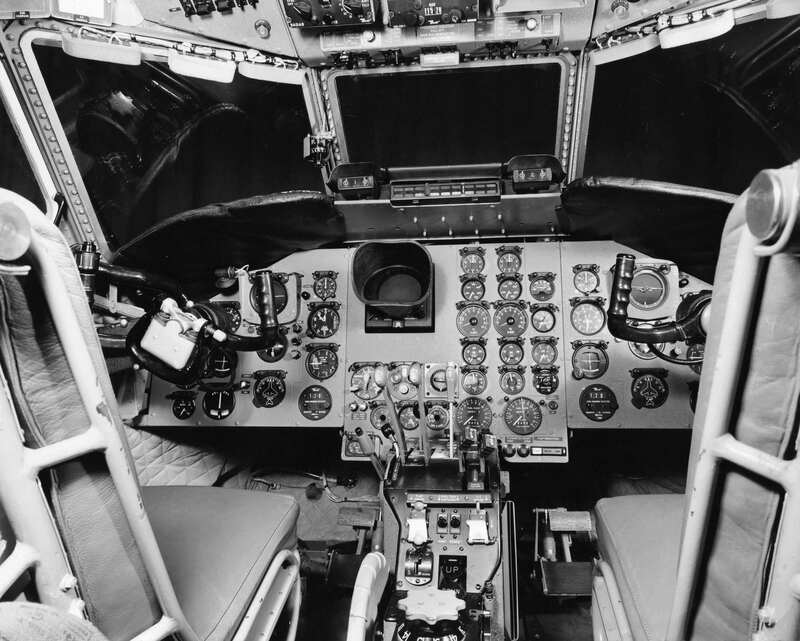 The first flight of a Herald in the new configuration occurred on March 11 1958. 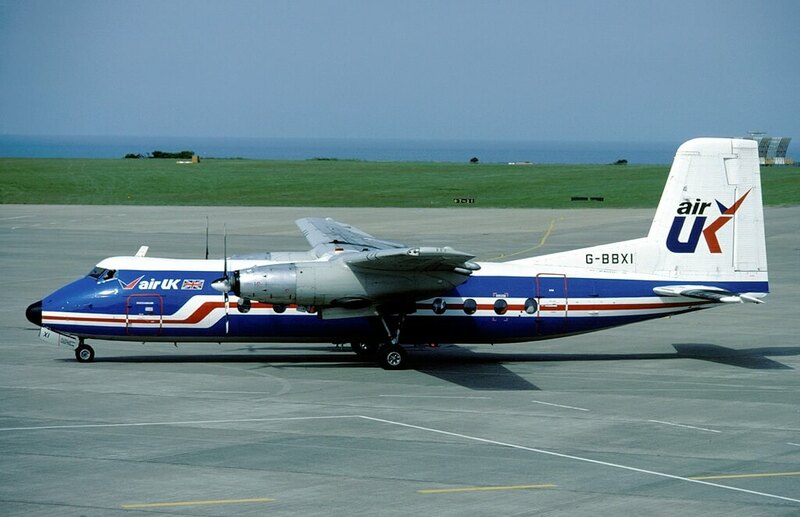 Unfortunately the Fokker F27 had by then established itself in the marketplace and the Herald failed to attract any significant sales success, its poor sales further contributing to the decline of Handley Page. Herald production ceased in August 1968, after approx 50 had been built while Handley Page itself collapsed in late 1969. This title contains two flight manuals for the Dart Herald and two detailed brochures on the Herald, one of which is for the original Alvis Leonides engined version, which has good drawings and photos of the aircraft. The files have been scanned from the original documents and retain any colour pages. Operations Manual for the Herald Publication H.P. (R) 57/6, from the early 1960’s, covering the 200 series (201, 203, 204, 207, 209 and 210). Dated 1963 with approx 739 pages. 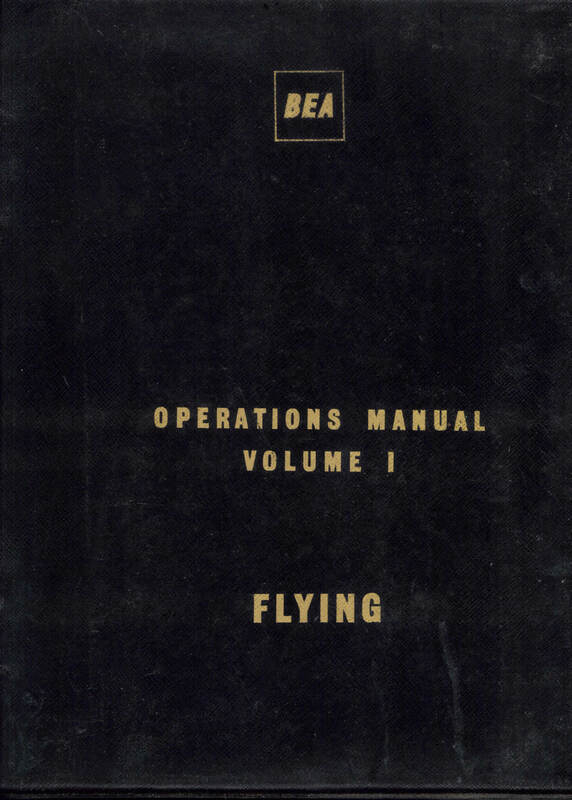 BEA Airlines Operations Manual Volume 1 – Flying for the Herald, BEA Approved Publication No 510, amended to 1-11-66 with approx 326 pages. Manufacturer’s descriptive brochure for the “Herald Branchliner”, the original four engined version, undated but early 1950’s, with approx 71 pages. Manufacturer’s descriptive brochure for the Dart Herald, also undated but probably late 1950’s, with approx 43 pages.